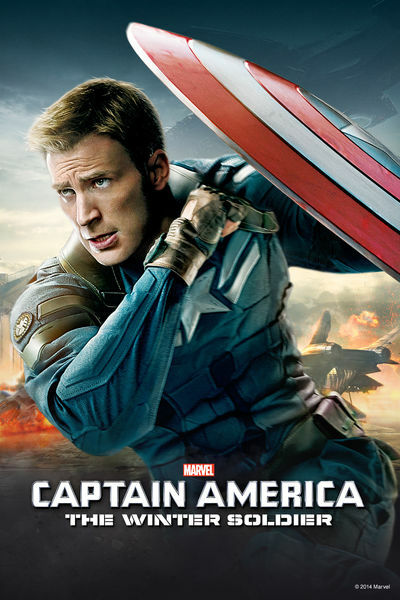 This week the DFPP team are flying high in some EXO-7 Falcon test harnesses when they realize that some deep subterfuge might be the only thing that can save the home front in the 2014 action adventure Captain America: The Winter Soldier. Avengers Assemble! 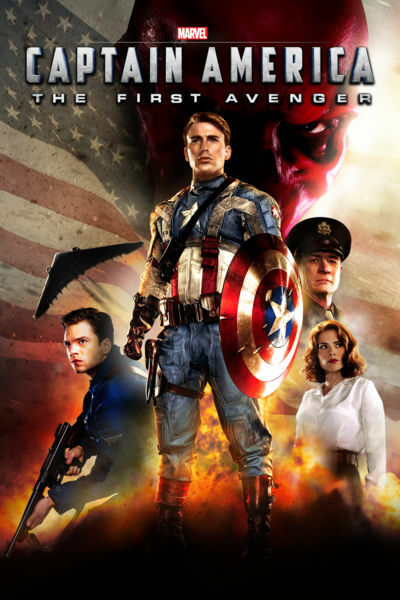 It’s time for the last film before The Avengers (opening May 4, 2012), as Marvel Studios (a subsidiary of Disney) releases Captain America: The First Avenger. The DFPP team joins the Howling Commandos and goes into battle with Cap for a tussle with the Red Skull. Join us for the star spangled fun.